Track mobile patients who suffer from confusion, dementia, or Alzheimer's and establish pre-defined geo-fences around their rooms, indoor areas, and the perimeter of a residential facility. Even residential facilities with the best, most attentive staff can have trouble tracking all of their residents. Some may slip out of sight, wander away, and get lost or injured. Modern RTLS wander management technology from Litum allows these facilities to remotely track all patients 24 hours a day. This technology has applications where people who are mobile and confined to a specific area must be monitored for their safety. It is ideal for Alzheimer's care facilities, assisted living facilities, and hospitals. 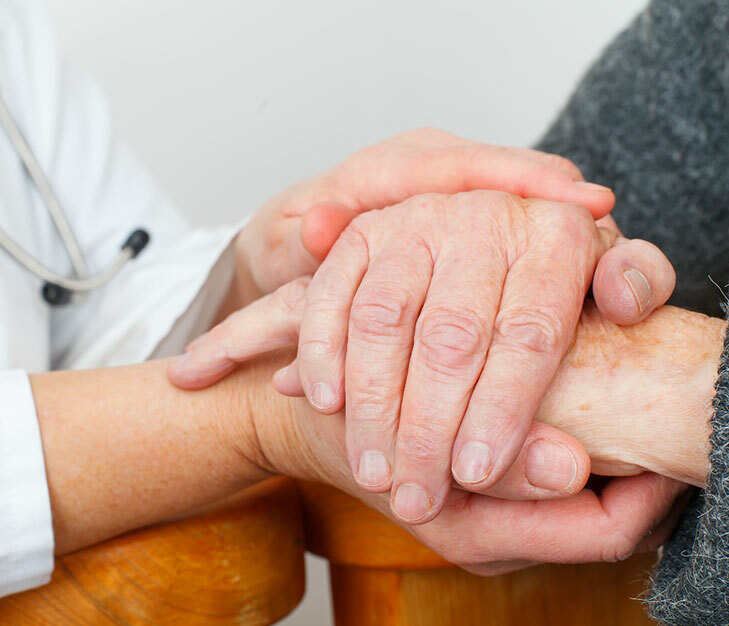 Many long-term care facilities are understaffed, while serving a maximum capacity of residents. 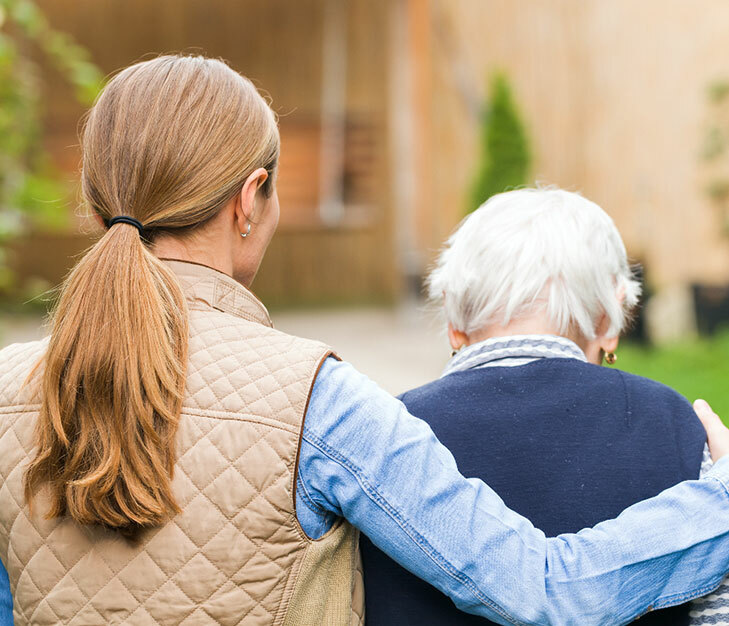 With not enough eyes on residents and the inefficiencies of manual monitoring systems, it’s possible for dementia patients to wander out an unlocked door and get lost. The potential for harm to the patient increases dramatically the longer they are away from carers. Minimize the risks of wandering, keep an eye on all residents at the same time, and be alerted when a resident leaves the facility using our RTLS system. With it, you are able to track exactly where each patient is within the facility thanks to each tamper-proof RFID wrist tag. At a single glance of the user interface, staff members can check up on their residents to ensure that everyone is in their rooms at night, or in an authorized area of the facility. Our tags are in the form of a wristband and they are tamper evident. When they are removed by the patients without authorization, they will automatically trigger an alert. Our tags and receivers (anchors) form a mesh network that monitor the wearer's movements and location throughout a facility. When our RTLS system notices that a resident or Alzheimer patient is about to move or has moved outside of geo-fenced area, alerts are sent to the appropriate staff via our ultra-wideband (UWB RTLS) based system. Our RTLS software gives you a bird's eye view of all patients and caregivers on the facility map. The alerts are sent to a nurse's station or even the caregivers' tablets and smartphones added to the RTLS system. The system is designed with alert escalation feature, which monitors response to the alerts and escalates if not responded in a timely manner. Litum takes patient safety to another level by tying door and elevator control in with our RTLS wander management system. Critical doors can be set to unlock only when an authorized patient or staff member approaches, exterior doors can be set to remain locked until a staff member approaches, and elevator controls remain inactive unless authorized personnel are present. Litum is dedicated to providing tailored RTLS healthcare solutions for the unique challenges of providing medical care. Our RTLS wander management system is an unobtrusive and cost-effective method for protecting Alzheimer and dementia patients.